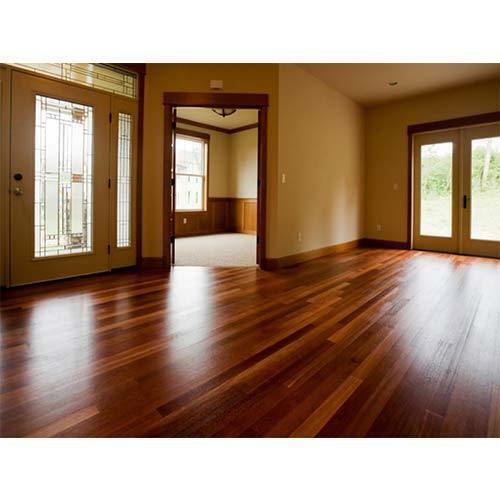 Our firm is a foremost name, involved in providing a diverse range of Wood Laminating Flooring. Experts use the advanced techniques to develop this product as per client’s demand. Founded in the year of 2004, Ample Wood Crafts is one of the leading Manufacturer of Office Workstation, Modular Wardrobe and much more. Apart from this, we also render Interior Designing Service. These highly demanded products are appreciated in the market for their features like sturdy construction, precisely designed, attractive design, accurate dimension, corrosion resistance, durability and less maintenance. Our organization is well settled in the domain as a reliable firm to serve clients optimally.